10th April2019. 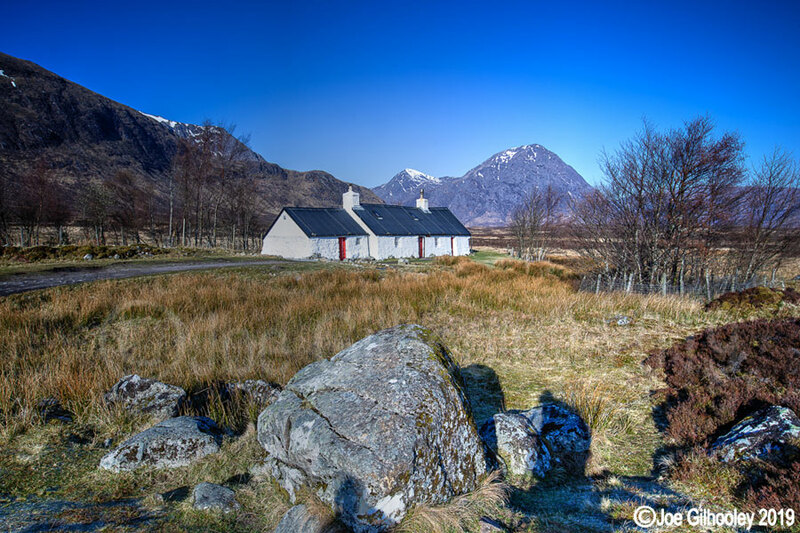 I planned a photography day in Glencoe area. I wanted a day with little wind and with sunshine. At last the day arrived. Second location of the day. 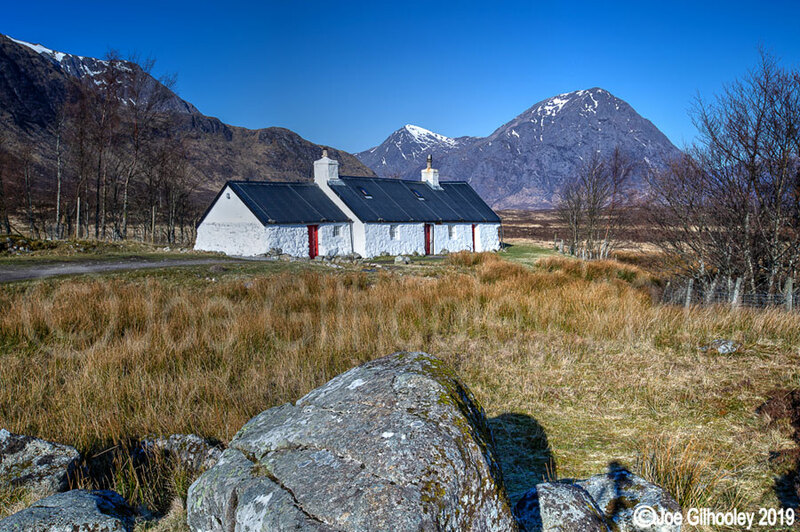 Black Rock Cottage and Buachaille Etive Mor mountain. A classic shot everyone takes. I really enjoyed photographing this location. It has been on my list for some time.